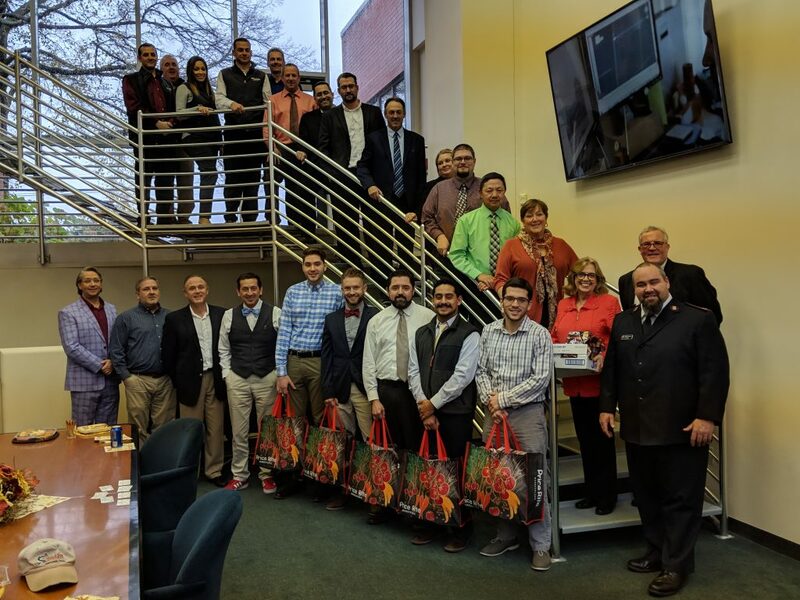 We are very thankful to be able to donate to the Fall River Salvation Army’s 2018 “Help a Neighbor, Donate a Turkey” drive. With the help of PriceRite, we were able to donate 500 turkeys!! This will allow for nearly 900 local families to enjoy a Thanksgiving meal with their families.